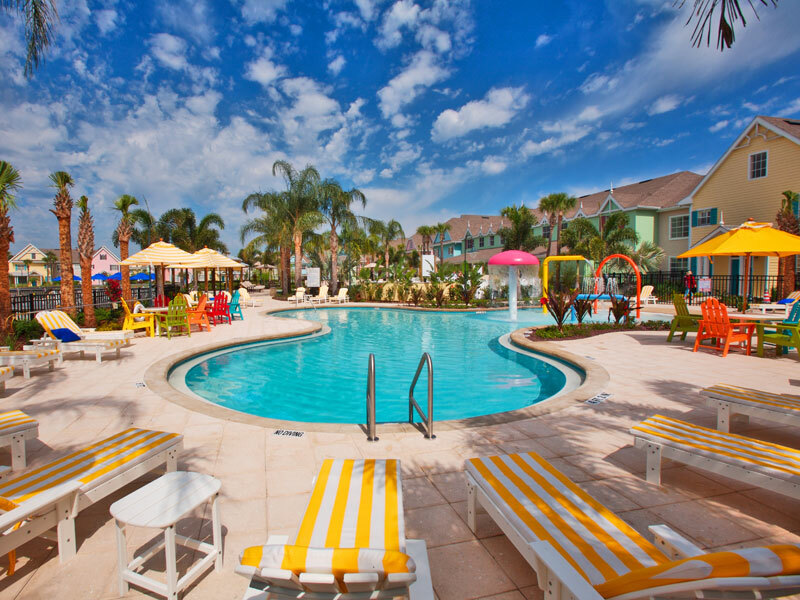 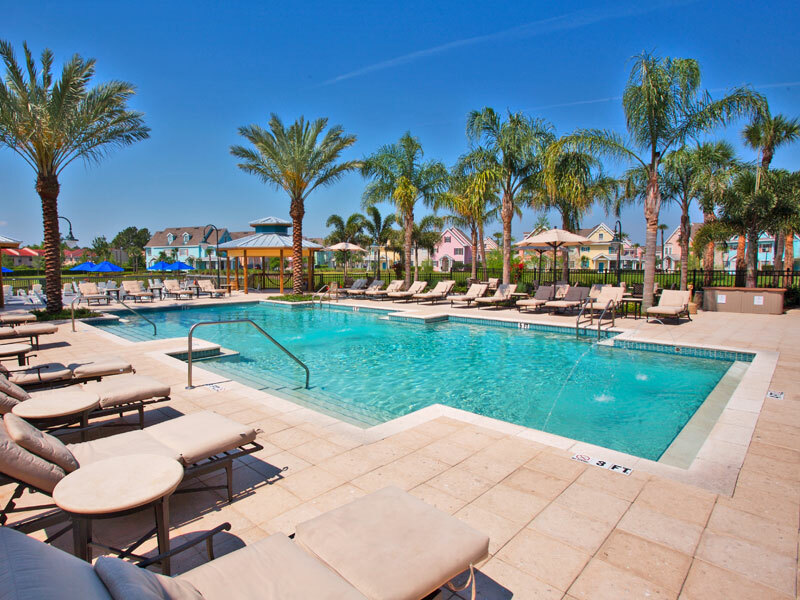 RUNAWAY BEACH CLUB in Kissimmee, Orlando is a Key West, Florida themed tropically landscaped family friendly gated resort community offering 1, 2 and 3 Bed all-suite fully equipped Apartments ideally located in the Central Kissimmee area just a short drive from the Disney World Maingate. 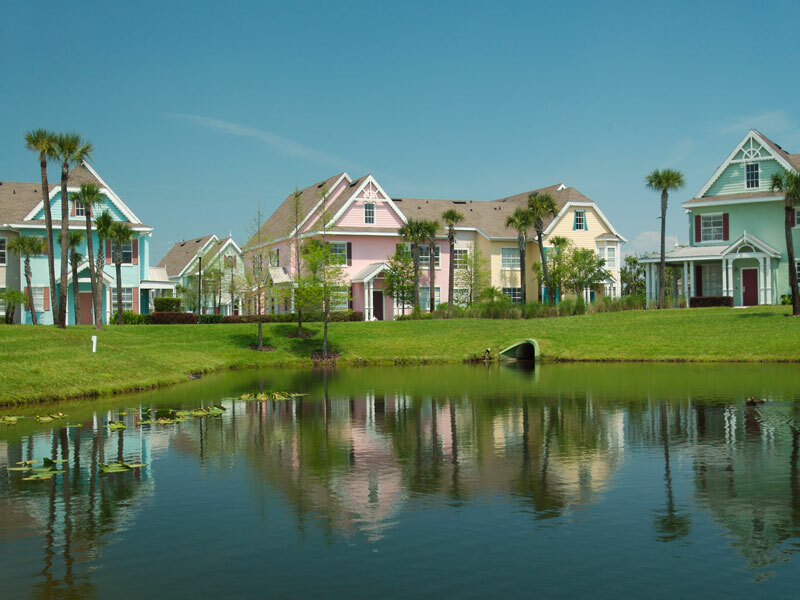 The Key West style villas surround a central lagoon with fountains. 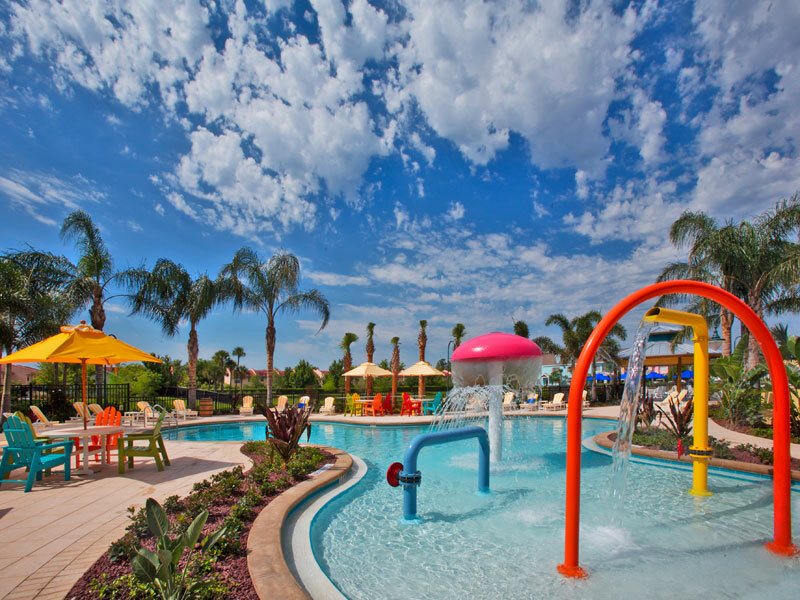 A key feature for families is the separate large children's pool with fun water features. 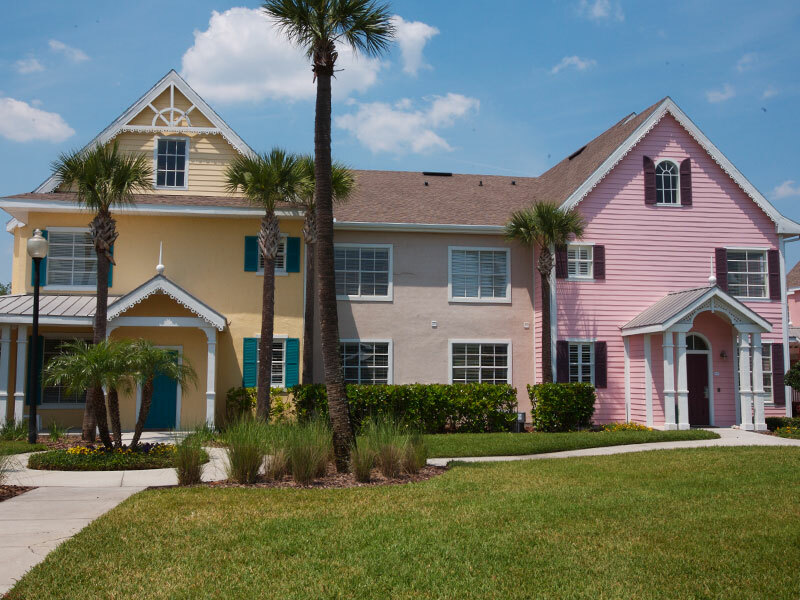 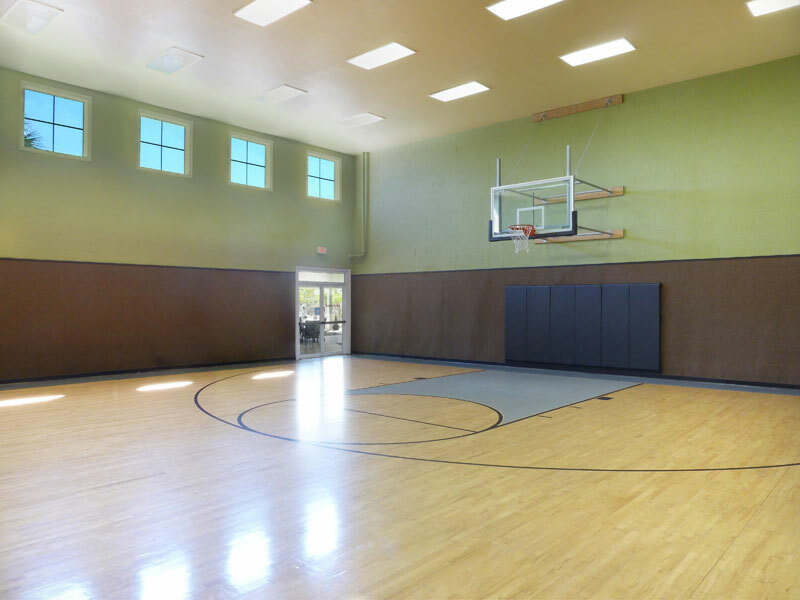 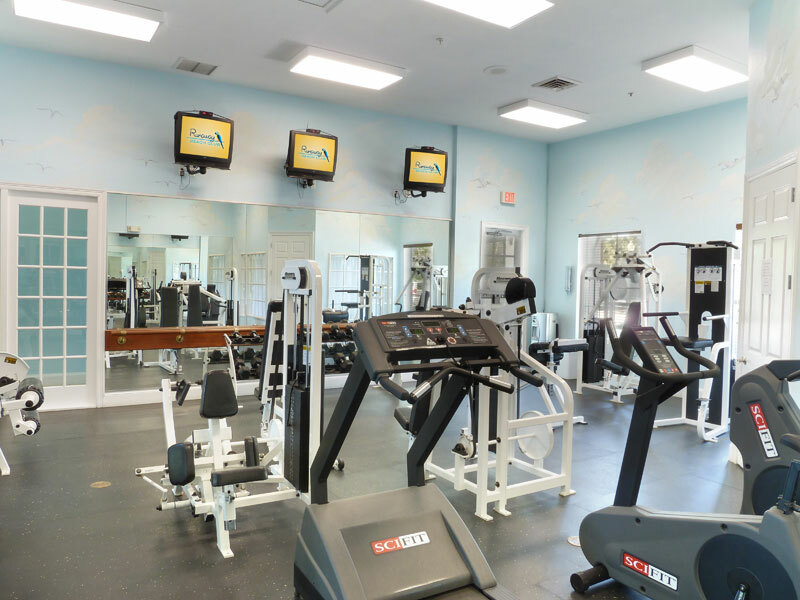 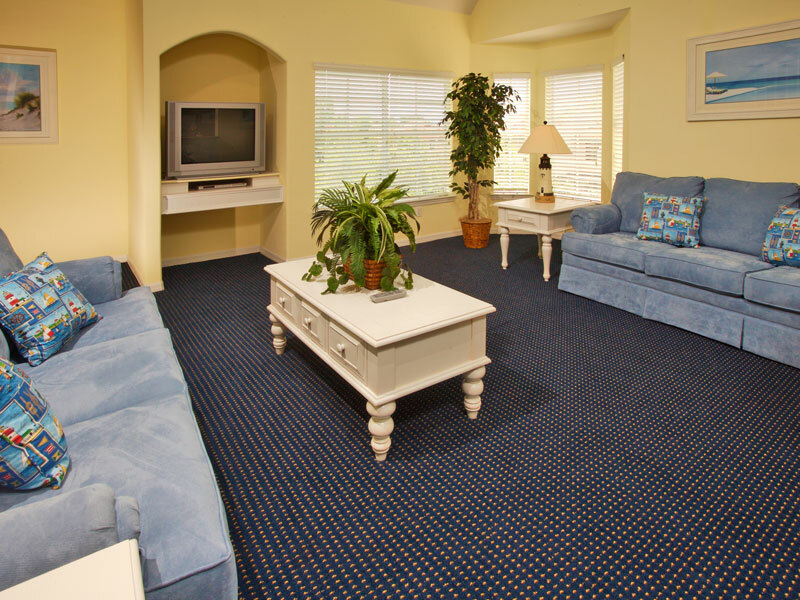 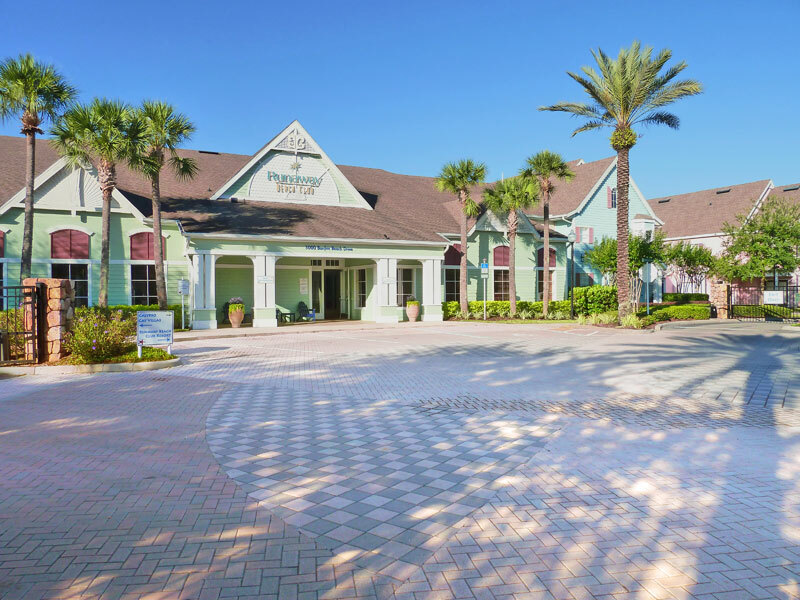 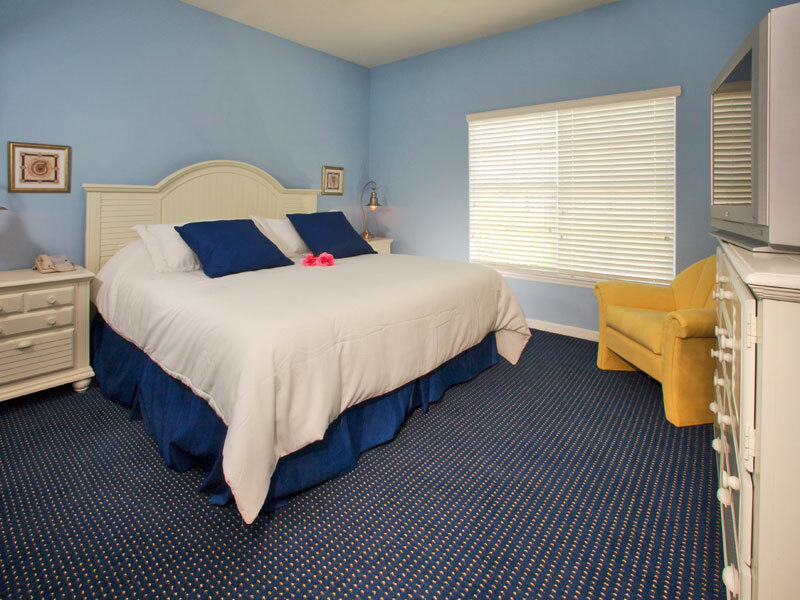 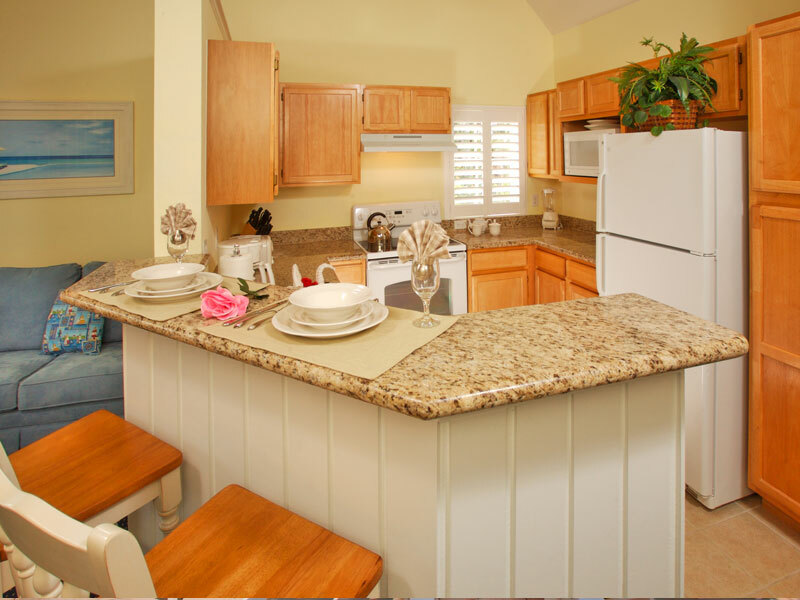 Runaway Beach Club is located in the Central Kissimmee area which is ideal for getting around the Orlando area and offers numerous nearby Restaurants, Shops, Supermarkets and Amenities. 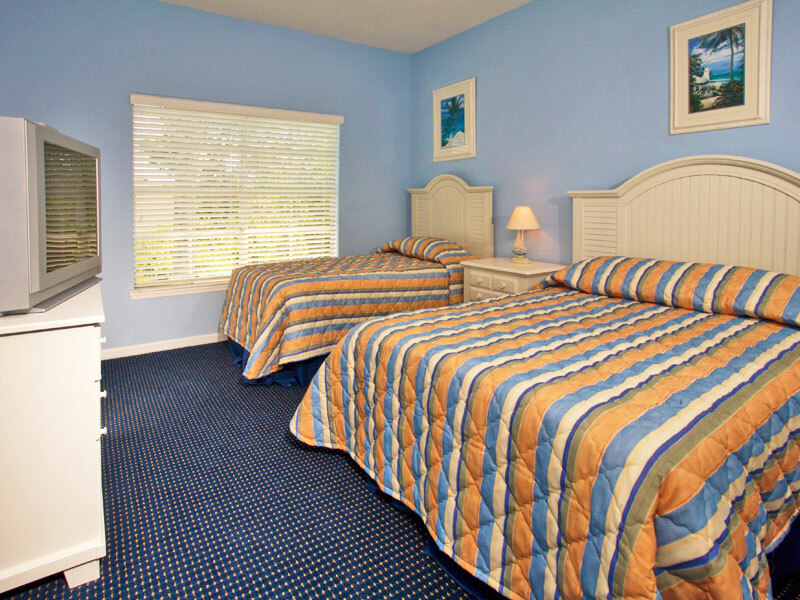 There is a shuttle service (fee may apply) which provides regularly scheduled transportation to Walt Disney World Theme Parks, Sea World and Universal Resort Orlando. 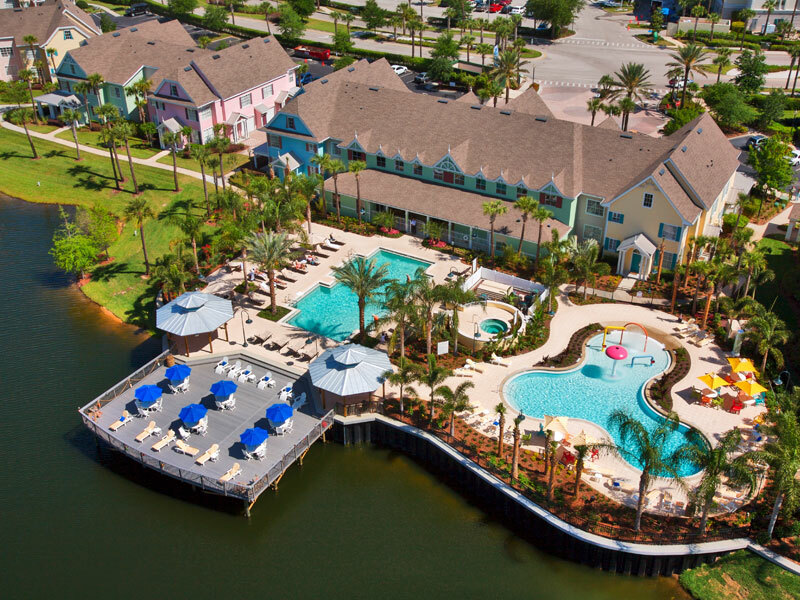 There is also a free shuttle service to the Lake Buena Vista Factory Sotres. 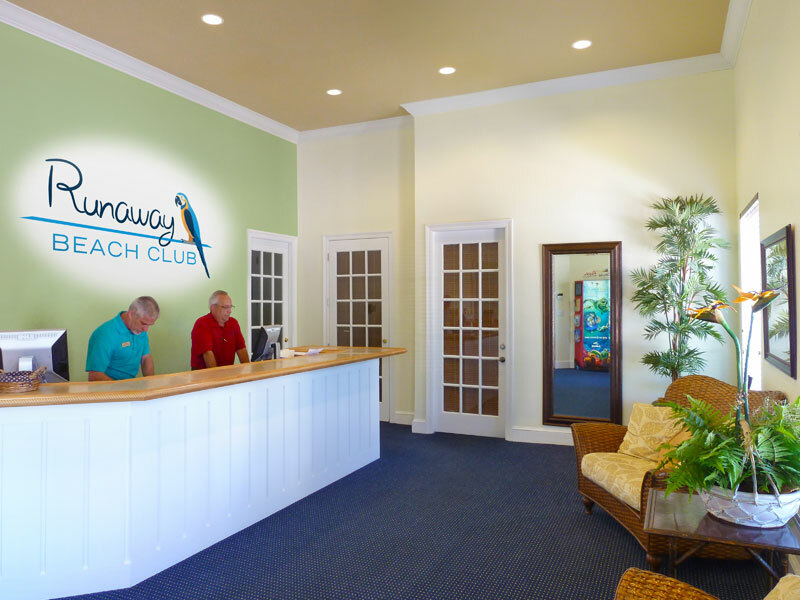 Runaway Beach Club amenities include a Clubhouse with fitness room and TV lounge with public computer, two heated (seasonally) swimming pools - one a South Beach themed adult pool and one a child friendly pool with zero depth entry and water features, hot tub jacuzzi spa, poolside bar and basketball court. 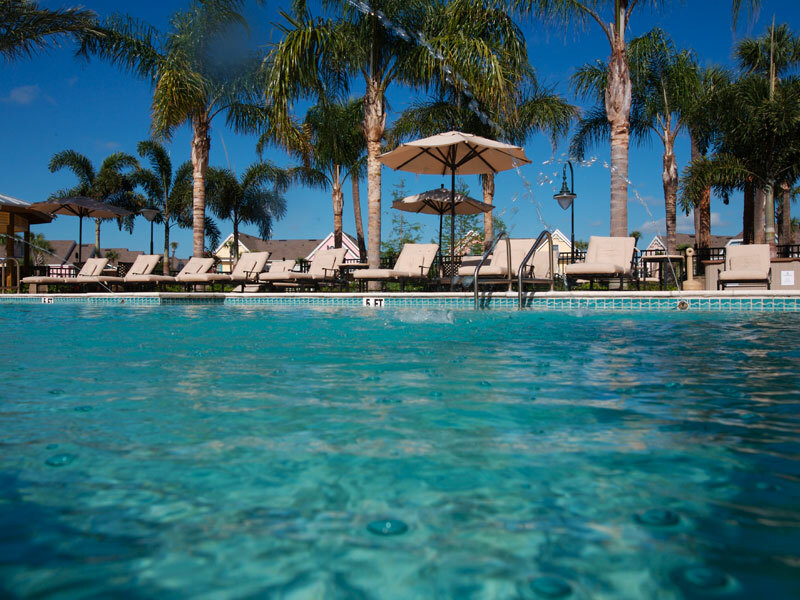 Accented by flickering Hawaiian-style torches and gracious palm trees, the extensive deck area surrounds both swimming pools and overlooks the beautifully landscaped lagoon with plenty of comfortable lounge chairs and umbrella tables provided for guests. 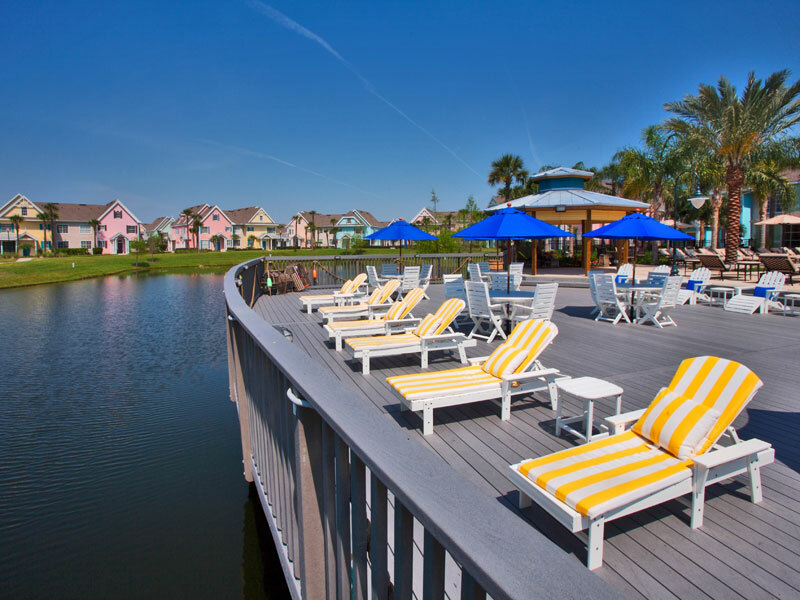 Guests may stroll or jog along the scenic waterside path.